A licensed esthetician in California, like The Healing Station’s Connie Chan, is a professional who has underwent a rigorous training program. Among other things, The California Board of Cosmetology requires applicants for licensing in esthetics to complete 600 training hours at a cosmetology school or similar facility. During this period, students learn about what unites and what separates esthetics from medicine. Although some skin issues warrant the expertise of doctors, physicians may first opt to get an esthetician involved. Danielle Wachowski of Skin Inc. Magazine explains the unsung relationship between a physician and esthetician. CIS, also called sensitive skin syndrome, refers to irritation caused by cosmetic products that don’t match clinical findings. For example, a person with CIS may find a chemical peel is more painful than the slight pain or discomfort felt by the average person. Sensitive skin syndrome is hard to quantify and is often subjective in nature. On top of that, this condition makes it hard for sufferers to receive adequate skin care. If you suffer from skin conditions like acne, eczema, and dry skin, an acne and skin care clinic in Folsom, CA like The Healing Station can be your go-to place. Be sure to choose treatments designed for specific skin care concerns that consist of safe and preferably natural ingredients. 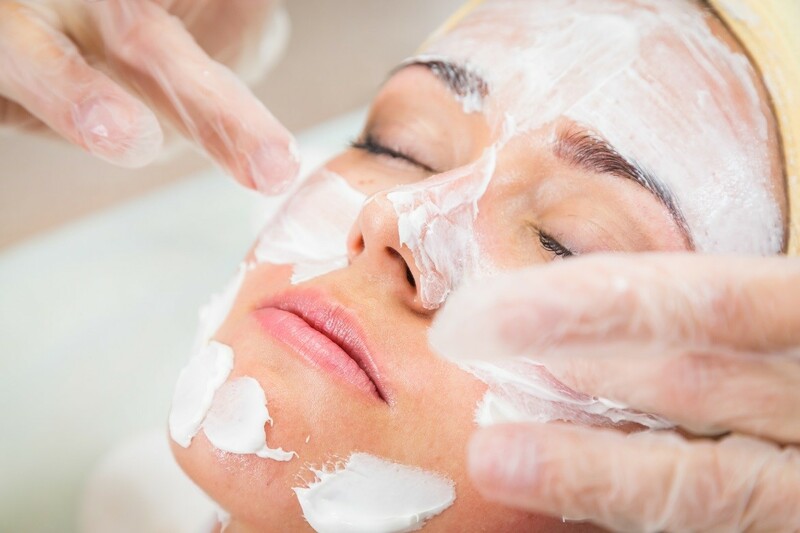 You might also want to see an esthetician who is skilled not only in providing effective skin care treatments in Folsom but is also trained in massage therapy. The California Massage Therapy Council requires 500 training hours for a Certified Massage Therapist. For any of your massage, skin care or body care needs call Connie at The Healing Station today 916-294-9980 or click the “Schedule Online” link at the top of the web page.